The Conference dates were 22 – 24 July 2015. 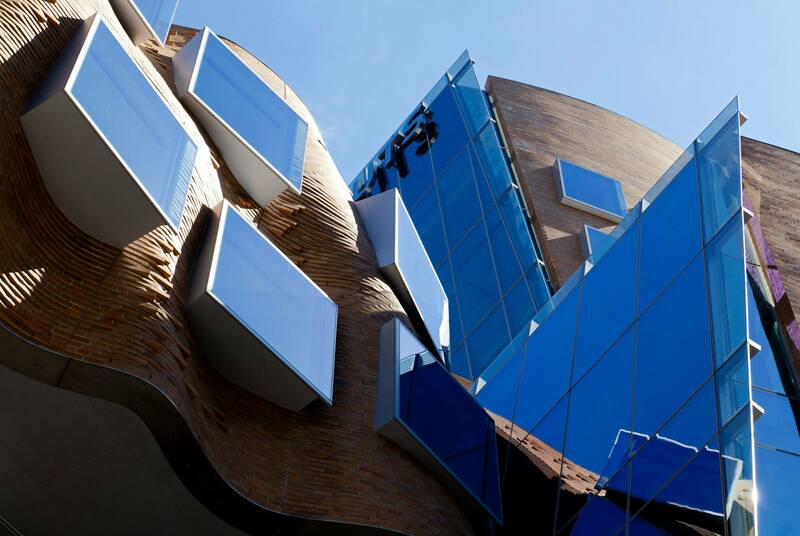 The venue is the University of Technology Sydney (UTS), Broadway. Full program on Doctoral Workshop page. 1:30-2:00 Rebekah Willson. Open doors and hallway conversations: Physical proximity and informal social interactions in information gathering during a career transition. Abstract Brenda Chawner, Anne Goulding and Louise Rutherford. Volunteer libraries in New Zealand: Filling the gaps? 4:00-4:30 Wrap Up – RAILS 2016?